Facebook Video and WordPress.com|| How to Add,Show or embed facebook video on your wordpress,joomla,blogger blog or website.Share your facebook video in your blog||Code Included. on your WordPress.com free blog, Joomla,blogger or any type of personal website. Here I have shared this technique in two (2) section. 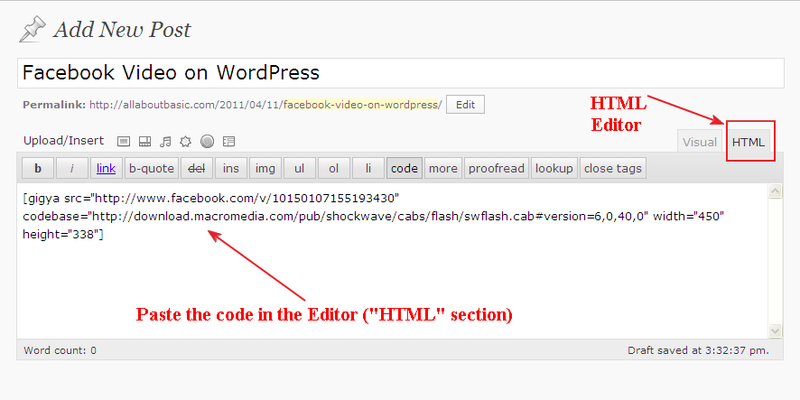 Section 2: Embed Code to show facebook video on Blogger,wordpress,joomla and others. Steps to add Facebook Video in WordPress.com free blog. Follow the Steps mentioned below. 1. 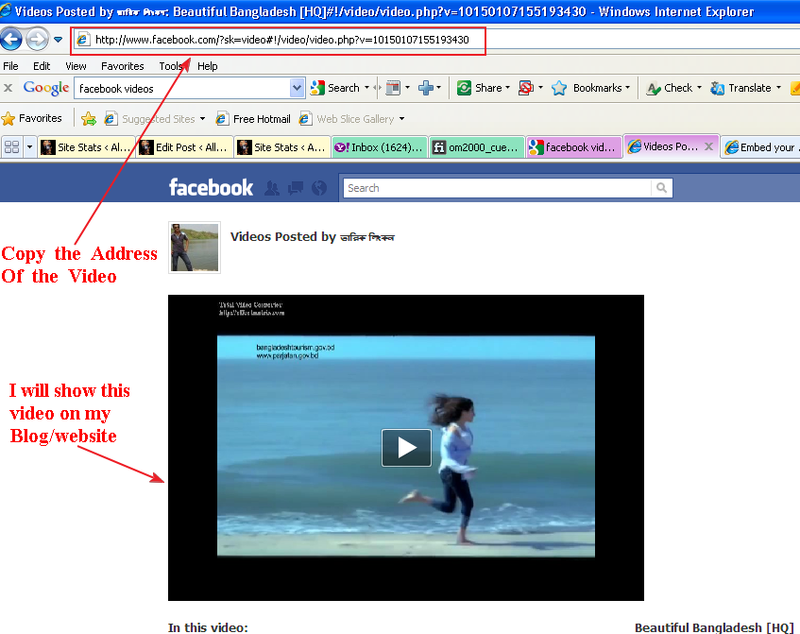 Select the Facebook Video which you want to show in your WordPress.com free blog accordig and copy the URL (address) of the video according to the image below. 2. Modify the Address according to the Image Below. 3. Now Paste The Modified URL in the following code according to the Image below. 4. Now login to your WordPress.com account, go to your Post -> Add New, Select HTML Editor and paste the code. Publish the code. See the image below. Here is the embed code which will help you to show Facebook video on Joomla,blogger,wordpress and other blog or website. 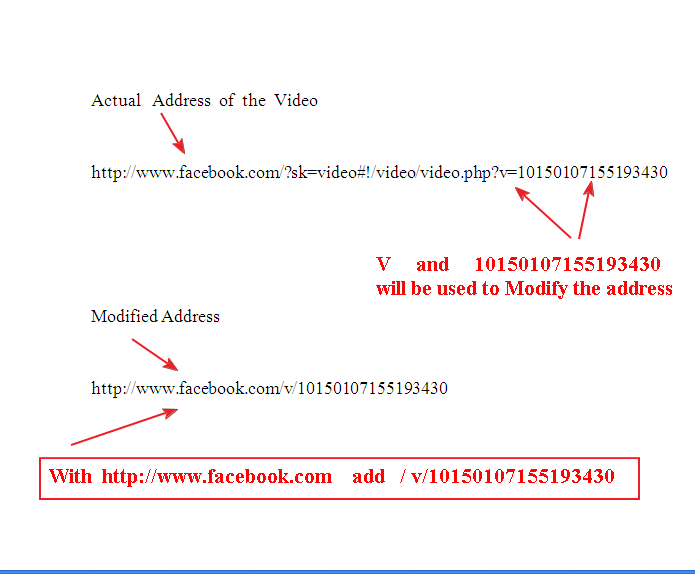 Just paste the code where you want to show your facebook video..
** You may need to modify the URL of the Facebook video which is described above. 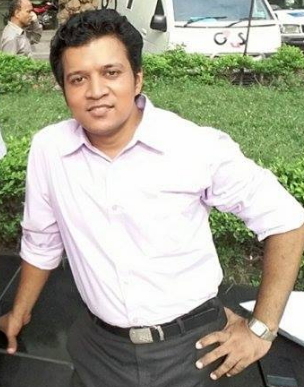 Previous postBCS Preparation : Preliminary Examination Preparation on Bangladesh History and Bangladesh Affairs. Next postBCS General Science Preparation for Preli (Preliminary)examination. Thank you so much, whoever you are! Feel free to knock me if you need any help or Share techniques and Ideas related to WordPress. 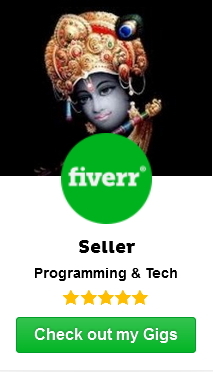 I have tried this code, and a number other other plugins, etc., but my Facebook video is still showing up as a blank space in my WordPress.org page. The Facebook settings are set so that it is public for everyone. Any thoughts? The first pictorial steps (To show facebook video on your site) are for wordpress.com self hosted blogs. As you are using your own domain and hostings So you have to use the embed code options which i have shared at the bottom of my post. Thanks for the reply. I’m using a self-hosted WordPress.org site, so I did copy the code in section 2 of your post, and I did modify the URL to show my video ID. Still no luck – it just shows up as a 450×338 blank space. Would you mind to mail me the code you used or share here in the comments section? om2000_cuet@yahoo.com is my mail id. Thanks brother. Good stuff got it on the second try! I agreed! very useful post! keep it on! Thank you so much for this post! Facebook changed the linking system a bit, but I figured it out! I would very much like to re-post this on my blog (linking the source, of course), if I have the approval of the author. Thank you so much! I was getting so exasperated with the way that WordPress was shortening all my attempts at embedding and turning it into a link. Thank you! Thank you so much for this! I almost gave up and tried uploading the video to YouTube instead. When I paste this into my wordpress.com hosted blog, it just converts to a link. Pls share me the code you used.. om2000_cuet@yahoo.com is my mail address. And I note that even in my comment just now, the code got converted to a simple http://www link when I posted the comment.